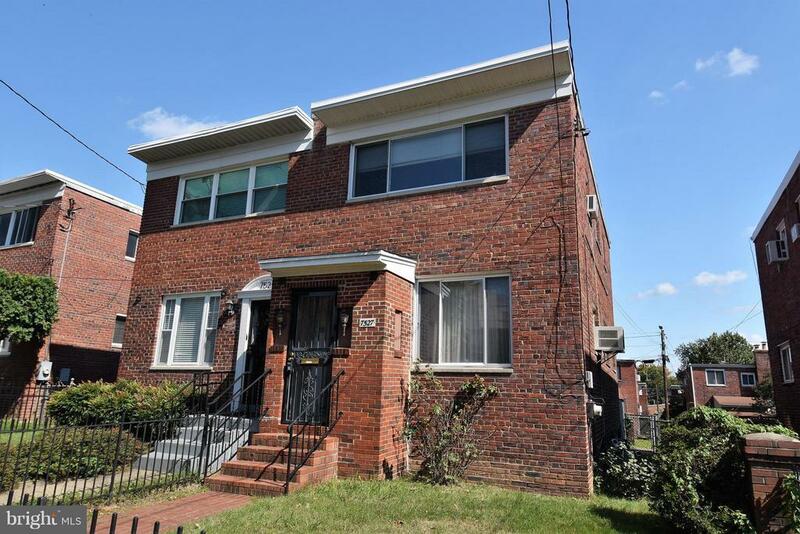 Well maintained Duplex in great neighborhood, just inside DC Line off Georgia Ave. Three bedrooms, den/study, 1 1/2 Baths, and family room in basement, New Carpet on main level, stairs and hall way upstairs. bedrooms have Hardwood, Master bedroom has brand new Hardwood floors. Fenced in yard. Bar-B-Q pit and shed in back yard. Extra storage in basement with access from back yard too.